Svenska Antikvariatföreningen is an association of antiquarian booksellers in Sweden, founded in 1936. Questions regarding buying, selling or appraisal? please contact our members. 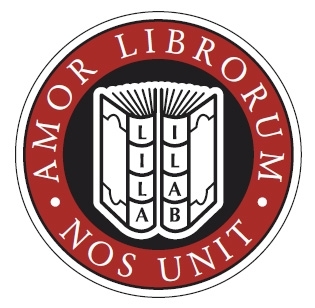 Member of ILAB, International League of Antiquarian Booksellers. Browse antikvariat.net for over 1.700.000 antiquarian / used books in Scandinavia, with 92 booksellers from Sweden, Denmark, Norway and Finland.